Who doesn’t like a treat? Natural K9 has a wide selection American made natural dog and cat treats. 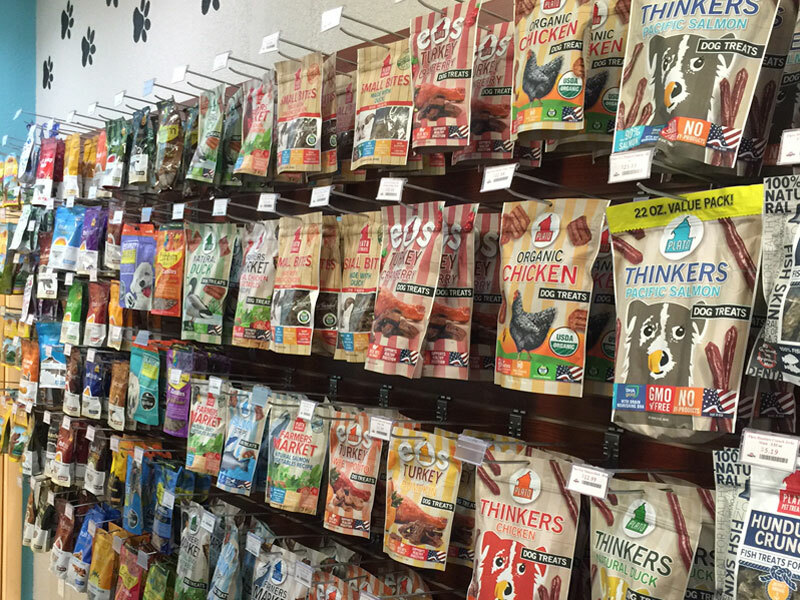 You will find baked biscuits, bones, freeze dried treats, holistic treats, jerky treats, chews and green treats. Treats come in all flavors, some of these are traditional chicken, beef and liver, to bacon, pork, lamb, turkey and duck. You will even find health conscious treats to help with dental hygiene, weight control, hip and joint health, teething treats, allergies, and much more! Visit Natural K9 and have your pet pick out his own treat, he deserves a reward for being your faithful companion.